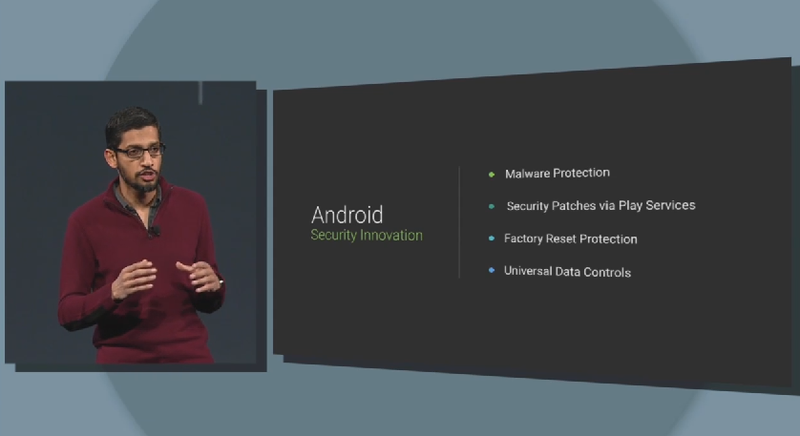 Home / Google I/O / Android Goes more Secured with Privacy Controls in Android "L"
Android Goes more Secured with Privacy Controls in Android "L"
Sundar Pichai announced very big features about data privacy in apps on Android today at I/O, potentially addressing a long-standing complaint that the OS doesn't allow users enough control over what apps can do with their information, or if they can access it at all. Now, there's a tool to manage your privacy in Android, and it's called Universal Data Controls. There is not App for these controls, it is under the settings and the interface has not been demoed on the stage. Google was very focused about the whole thing. We may hear more about the UDC as the conference goes on, though, so stay tuned.